“Where to eat?” – this is a question most Singaporeans will ask at least once a day. 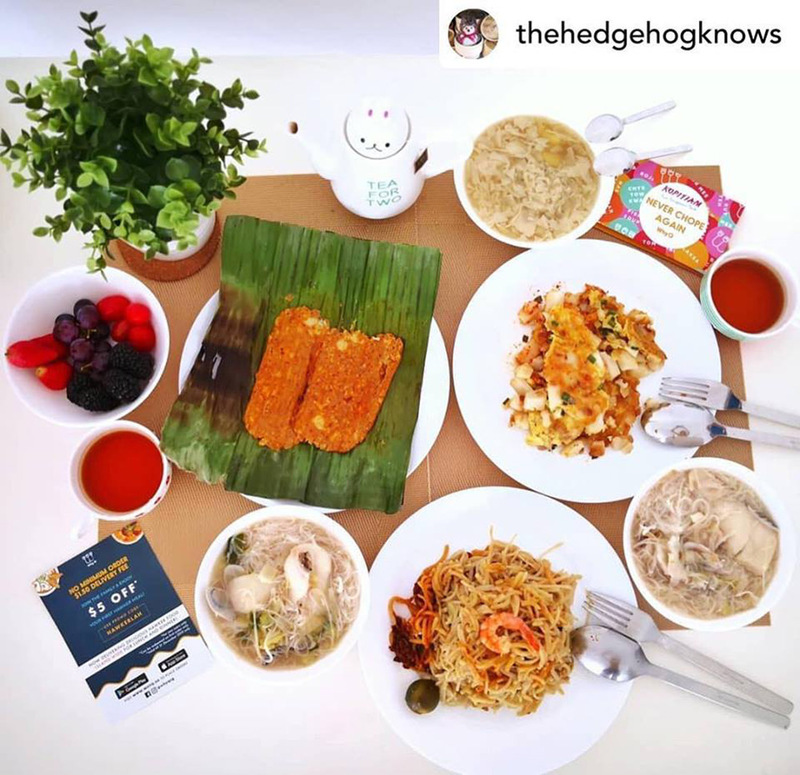 Instead of brainstorming for a “makan” place and end up queuing up for it, why not minimize the hustle and let your food be delivered straight to your doorstep? There are various food delivery services in Singapore nowadays. But which one is the best among them all? We have made a comparison of 5 of the best food delivery services available across the island. 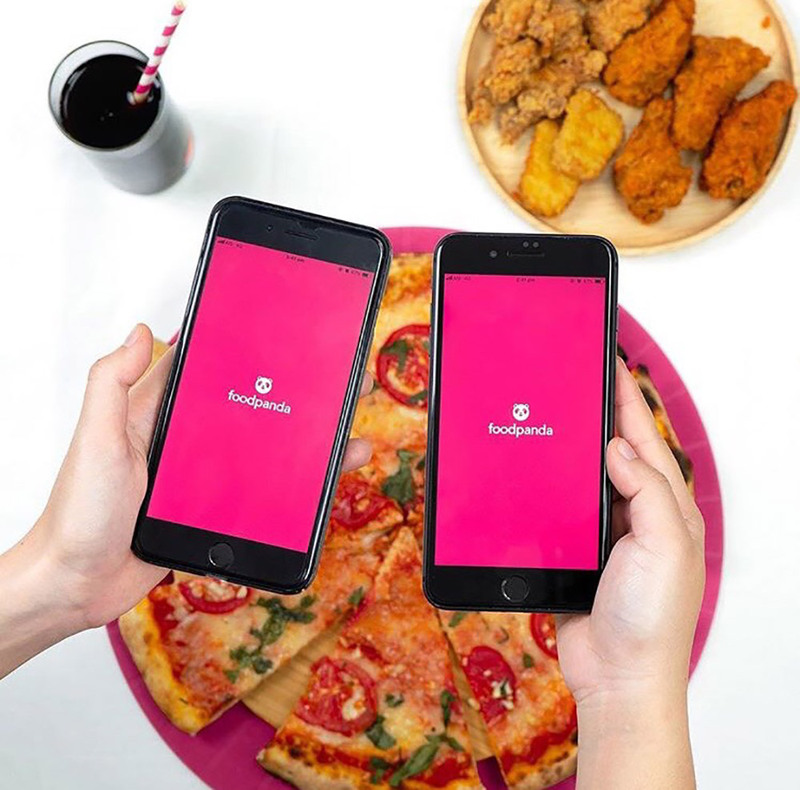 With about 6,000 riders and 4,500 restaurant partners currently, Deliveroo has been one of the most popular food delivery services in Singapore since its first launch in 2015. Their fast delivery and a diverse selection of restaurants have caught many hearts out there. Their vendors range from a top neighbourhood Italian trattoria to well-regarded national burger chain. 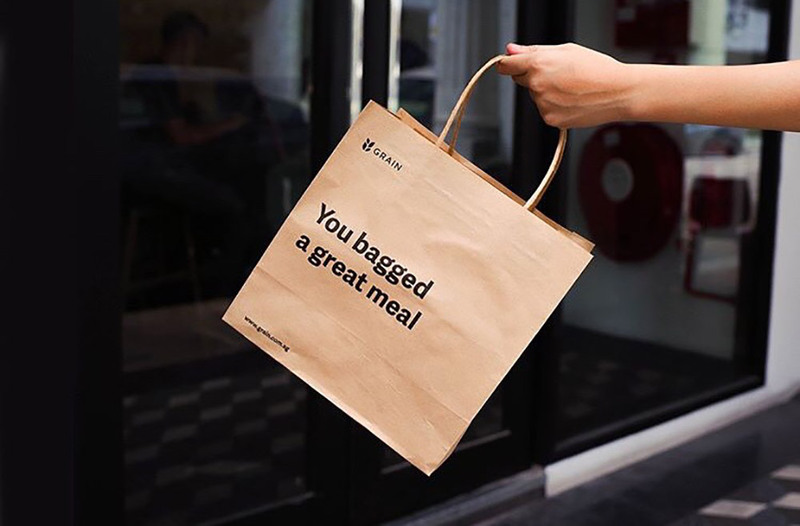 Deliveroo delivers everyday from morning until late at night, and their delivery hours highly depends on each restaurants’ opening times. 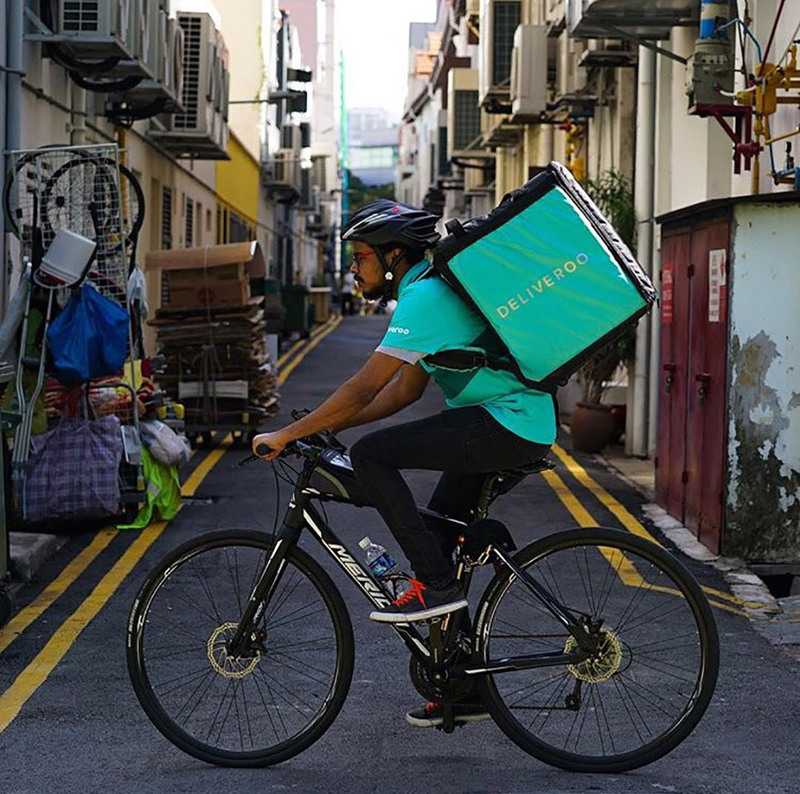 Nevertheless, due to the blooming of new food delivery services in Singapore and their recent “surprise fee” controversy, Deliveroo has lost some of the hearts of Singaporeans since then. 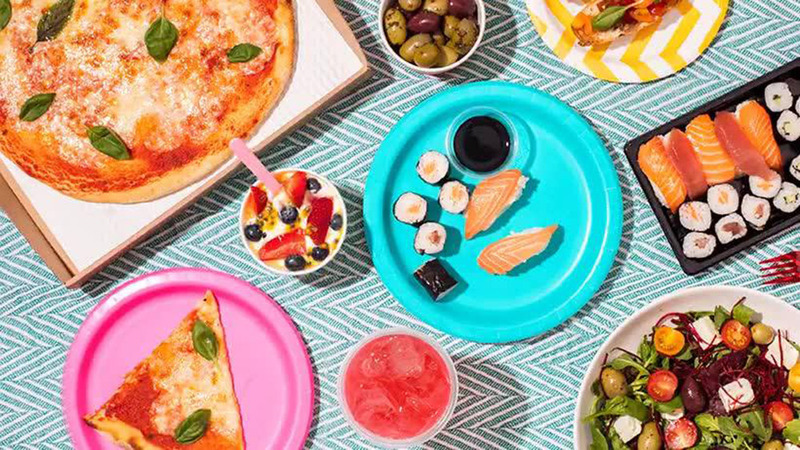 After the removal of its minimum order of $12 last year, Deliveroo has quietly introduced a “small order fee”, which can go up to $5 for orders under $10 according to some customers. 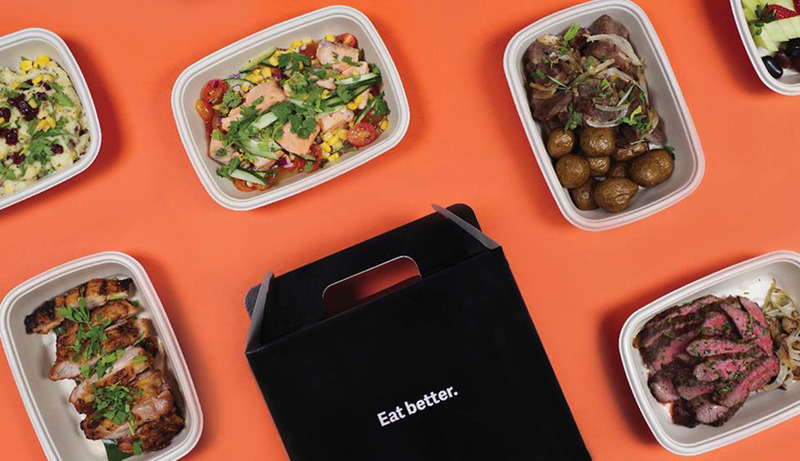 If you’re a frequent customer, you are highly encouraged to subscribe to their monthly subscription service for unlimited free delivery (Deliveroo Plus). However, do note that the price for this subscription has increased from $10.90 to $14.90. There are many promo codes that can help you save tons. So keep your eyes wide open and don’t miss them. The downside is that Deliveroo only accepts card payments. Cash is not accepted. 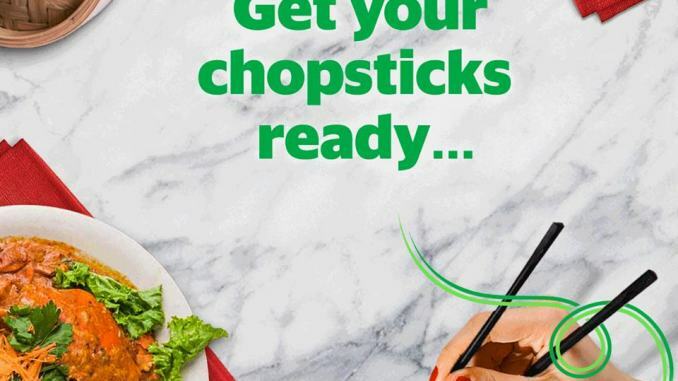 After the closure of UberEats, Grab launched GrabFood as a replacement end of May last year. 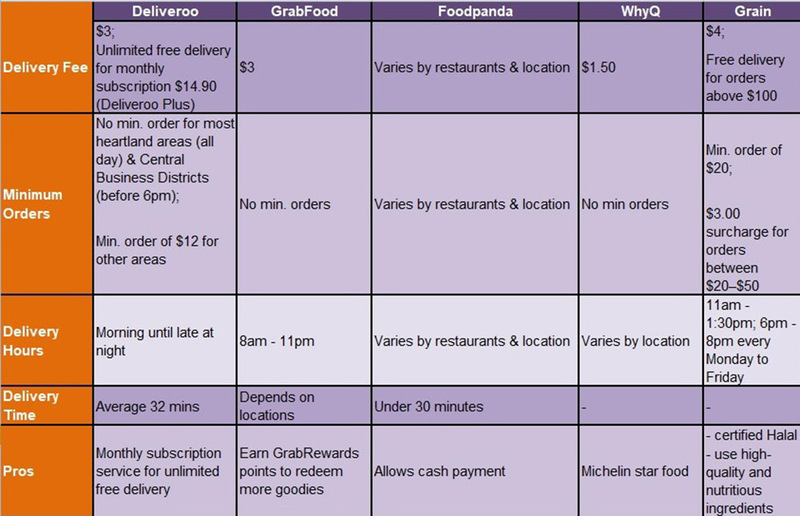 GrabFood has less vendors on their platform compared to other food delivery services in Singapore as it is relatively new. However, they are expanding and increasing their business so this shouldn’t be a problem. There is no minimum order requirement for GrabFood. With delivery hours from 8am to 11pm, they charge users a delivery fee of $3 per order. 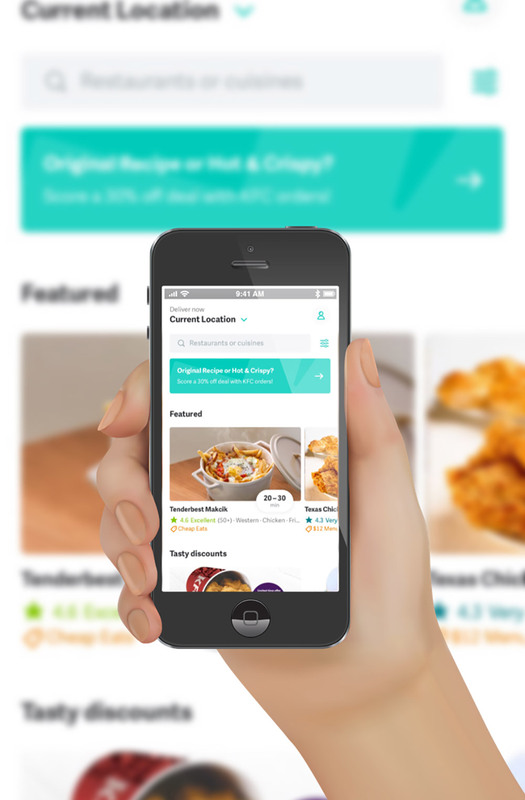 Additionally, GrabFood allows users to schedule a delivery for up to four days in advance. 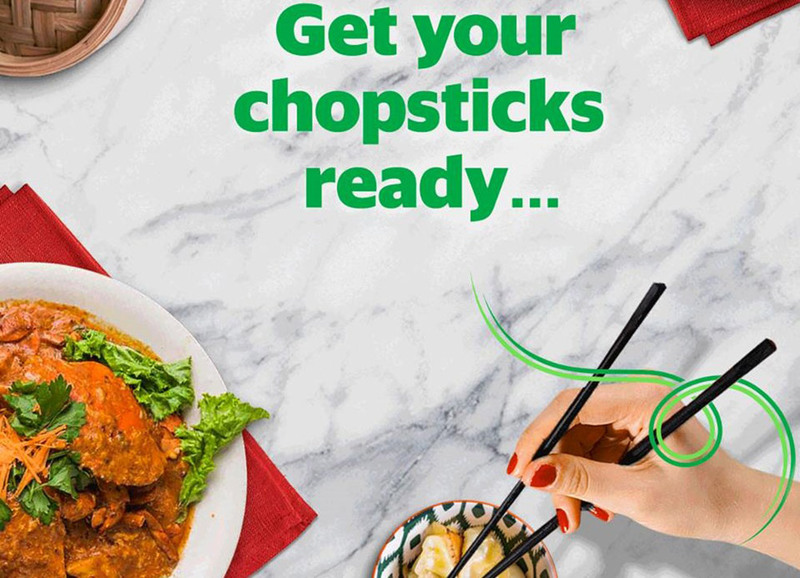 If you use GrabPay to purchase your meals, you can earn reward points on their GrabRewards system, which can then be used to redeem vouchers and other goodies. Do note that cash payments, Android Pay and Alipay are not accepted. Launched in 2015, FoodPanda has over 6,000 restaurants on its platform and offers express delivery in under 30 minutes. However, delivery fee and minimum orders vary by restaurants. So it’s totally up to the users and the deals offered at the time of ordering if you wish to get free delivery. FoodPanda is the only delivery service that partners up with Starbucks. So if you are craving for a cup of Frappuccino or freshly brewed coffee, FoodPanda is your only choice to satisfy your palate. Unless you want to visit Starbucks yourself…then that would be a different story! Speaking of convenience, FoodPanda does not need users to sign up and create an account when ordering food. You just need to enter your postcode on the home page and make an order with a guest account, as simple as that. In addition, FoodPanda is the only delivery service that allows cash payment. Sick of long queues in hawker centres? With WhyQ, there’s no need for you to spend your precious lunch breaks queueing and waiting. WhyQ brings hundreds of food stalls at various Singapore’s favourite food courts and hawker centres to you. The name says it all — why queue (WhyQ)? The good thing about WhyQ is that there’s no minimum order required and their delivery fee is only $1.50 per meal. 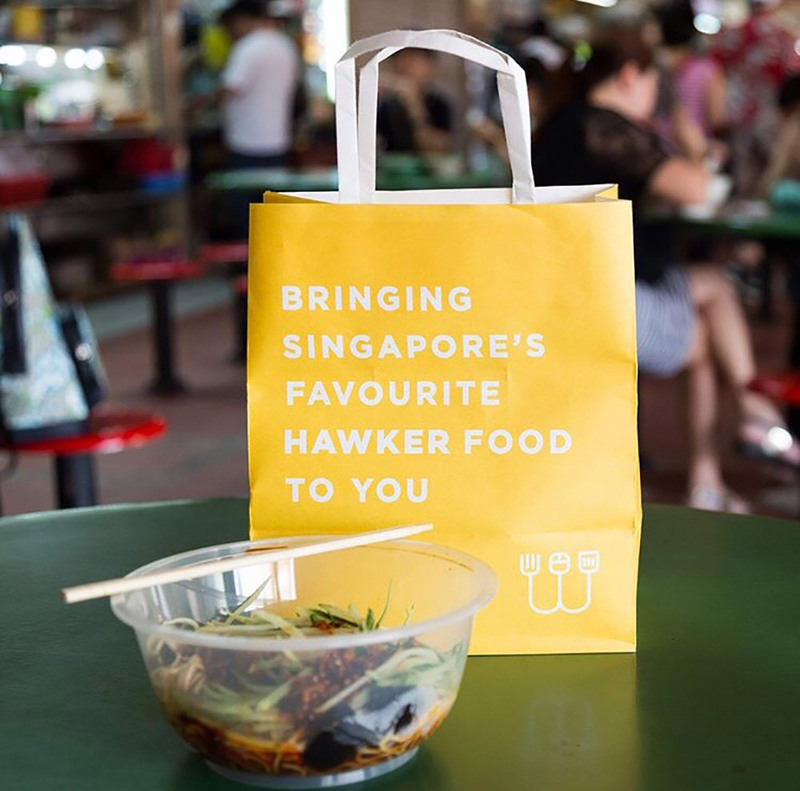 WhyQ has partnered with over 2000 hawker food stalls across 35 or more hawker centers, which includes Chomp Chomp Food Centre, Old Airport Road Food centre and more. You can even find Michelin recommended hawker stalls here. The only downside is that they do not deliver islandwide at the moment. Do like and follow their Facebook and Instagram accounts so that you won’t miss out their daily promo codes for even cheaper meals. With more spices and less seasoning, Grain delivers healthy Halal food to your doorstep. They use high-quality, nutritious and 100% Halal-certified ingredients for their entire menu. And the great part is that Grain constantly changes their menu to make it more exciting and fresh for customers. Grain delivers every Monday to Friday from 11am to 1.30pm for lunch and 6pm to 8pm for dinner. You can pre-order up to 5 working days in advance. A minimum order of $20 is required and a delivery fee of $4 will be charged for each order. You’ll get free delivery for orders above $100. Do note that there is a surcharge of $3 for orders between $20-$50. This surcharge is waived when orders reach $50. You can skip the delivery fee and surcharge by choosing the pickup option. Their pickup points are at 19 Upper Weld Road (Beside Jalan Besar MRT) and Downtown MRT Exit C (Opposite MBFC Tower 2). For the pickup option, the minimum order requirement is only $10. Click on Table image to enlarge table.